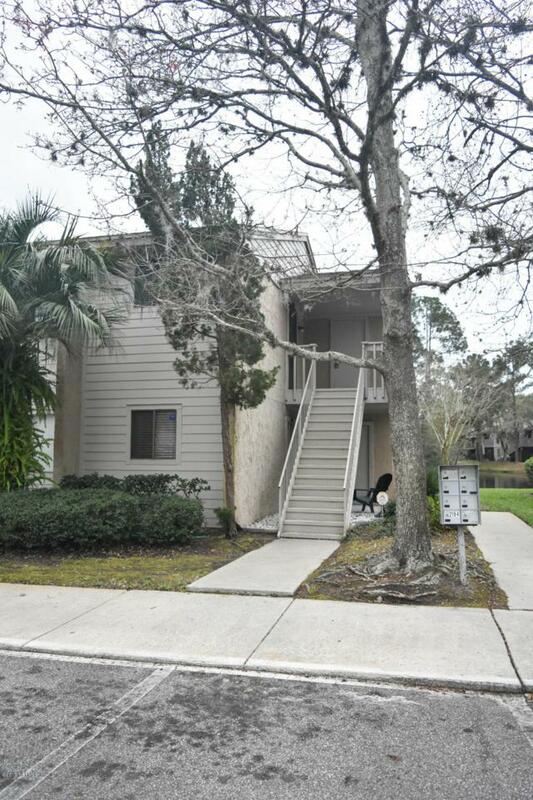 This very desirable & rarely available 2nd floor, corner unit 3/2 condo in Sugar Mill is ready for move in! Only two units of this type in all of Sugar Mill Four! Very large unit w/ 1440 sq ft of living area, plus a peaceful lake view from the balcony & living room. 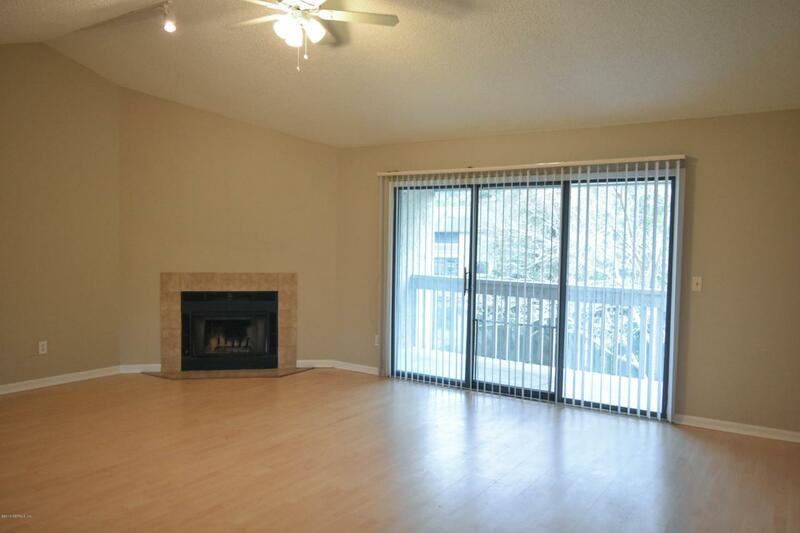 Condo features wood laminate flooring throughout the main living areas & bedrooms (no carpeting anywhere), a wood-burning fireplace, a formal dining area, extra storage, large master bedroom w/ walk-in closet, & a renovated master bathroom. 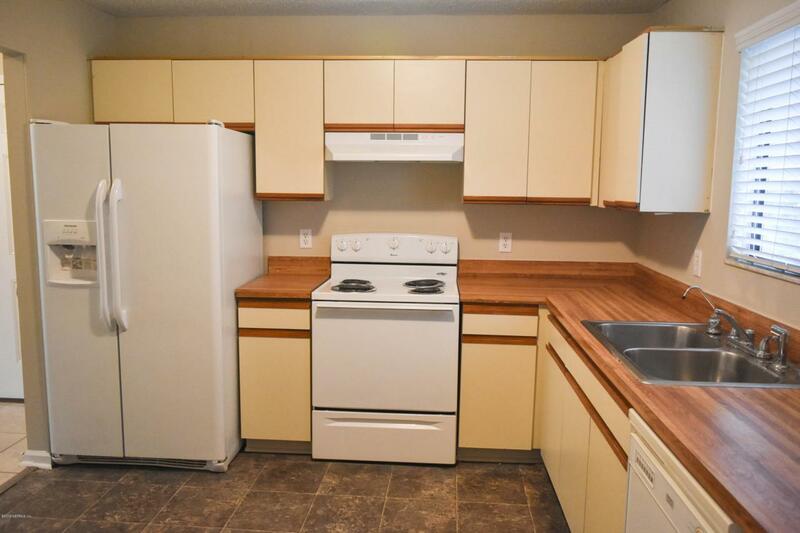 Large kitchen w/ a pantry closet, plenty of cabinet space, & newer appliances. 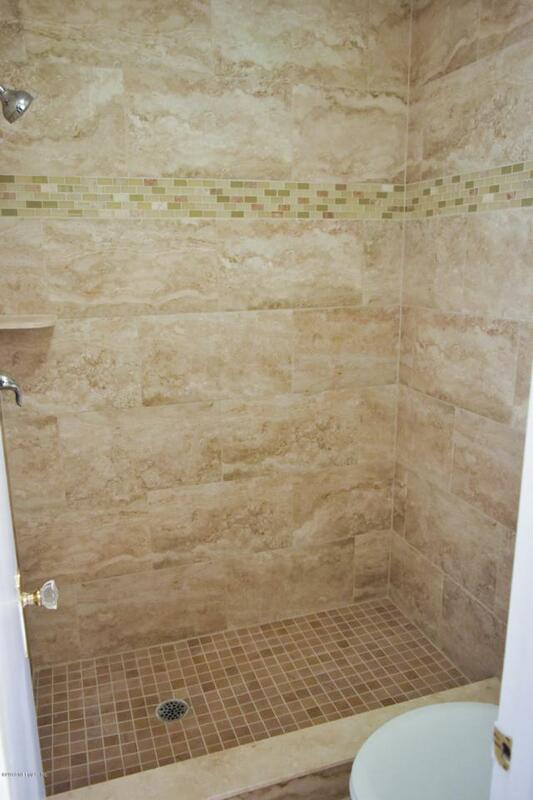 Association fees include water, sewer, trash, condo reserves, amenities, lawn, management, etc. Low down payment conventional loans may be possible due to strong condo reserve funding; check w/ your loan officer.